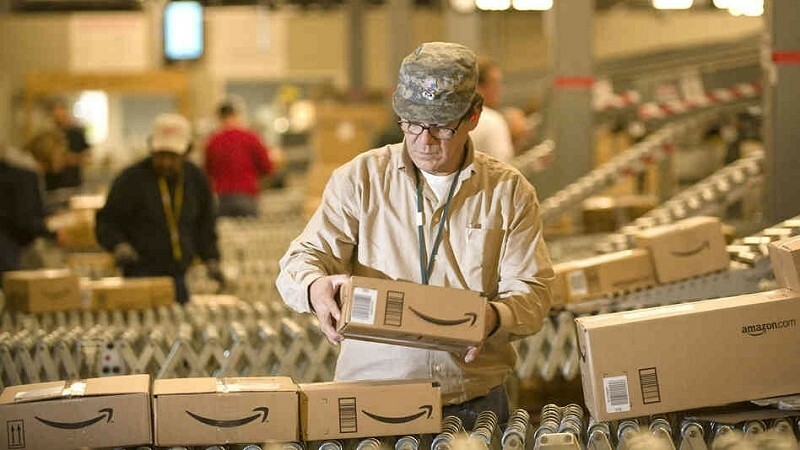 Amazon is the undisputed king of online retail but the scope of their lead over the competition might surprise you. Sales data reveals the company sold $67.8 billion worth of goods last year which equates to more than its next 10 biggest online competitors combined according to a write-up from The Wall Street Journal. While Amazon is alone at the top of the charts, the competition is keeping it interesting as well. Apple managed to knock off Staples to claim the second position as the Cupertino-based company increased online sales by 24 percent last year to $18.3 billion. One of the main reasons for Apple’s climb up the ladder has to do with the fact that online hardware sales were included in the rankings for the first time. This of course is in addition to digital sales from iTunes and the App Store. Staples, meanwhile, dropped in the rankings as online sales only increased by one percent year over year. At $10.4 billion, however, online sales accounted for around 45 percent of the company’s total revenue during last year. Heavy competition and a sluggish economy are likely to blame. Elsewhere, Wal-Mart shook things up as their web sales grew faster than Amazon’s for the first time in 10 years. The company held steady in the fourth overall spot but online sales shot up 30 percent to $10 billion during 2013. For comparison, Amazon’s sales increased just 20 percent during the same time period.